Dr. Christof Niederwieser studied International Economics at the University of Innsbruck, Austria. He holds many years of management experience both in the music business and as Head of Brand & Business Development in one of the top 50 German luxury companies. 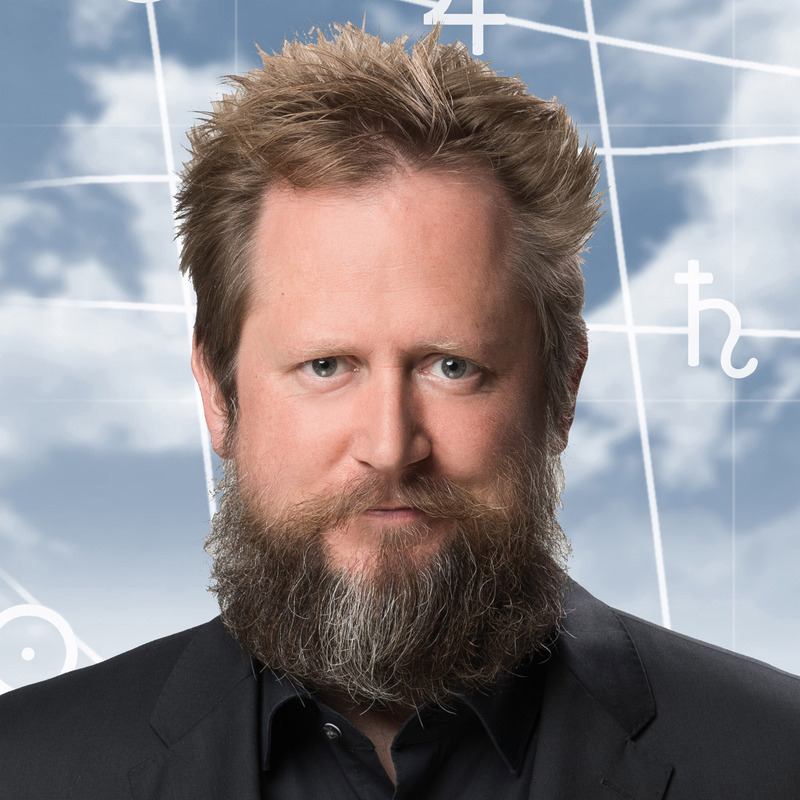 Since the 1990s he has been conducting extensive astrological research focusing on business astrology, zodiac degrees, minor planets and new techniques of horoscope analysis. He has developed methods such as the Group Horoscope as a major tool of collective astrology and the Astro-Kondratiev business cycle model. He is an expert of prognostics and the author of a four volume book series on the cultural history of forecasting. With AstroManagement he offers astrological business consulting in the fields of strategy, branding, human resources and communication. 1 AstroMANAGEMENT is your competent partner in the areas of strategy, branding , human resources and communication. I combine the modern thinking of business administration with the elaborate knowledge of astrology. 2 Everybody is capable of top-performance when entrusted with the tasks that fit their strengths and preferences. Employees, who are able to develop their individual potential in a self-dependent way, are happier, more efficient and more successful. The same applies for companies and brands: those who focus on their individual strengths and present themselves in an authentic way, gain more success. 3 AstroMANAGEMENT combines profound expertise in economic science and many years of professional experience in management with over 15 years of astrological research and practice. Serious astrology has nothing to do with TV fortune tellers and newspaper horoscopes. Rather, it is a highly effective tool to identify the individual quality of people, organizations and time periods. The result is a unique, customized service for you and your business.